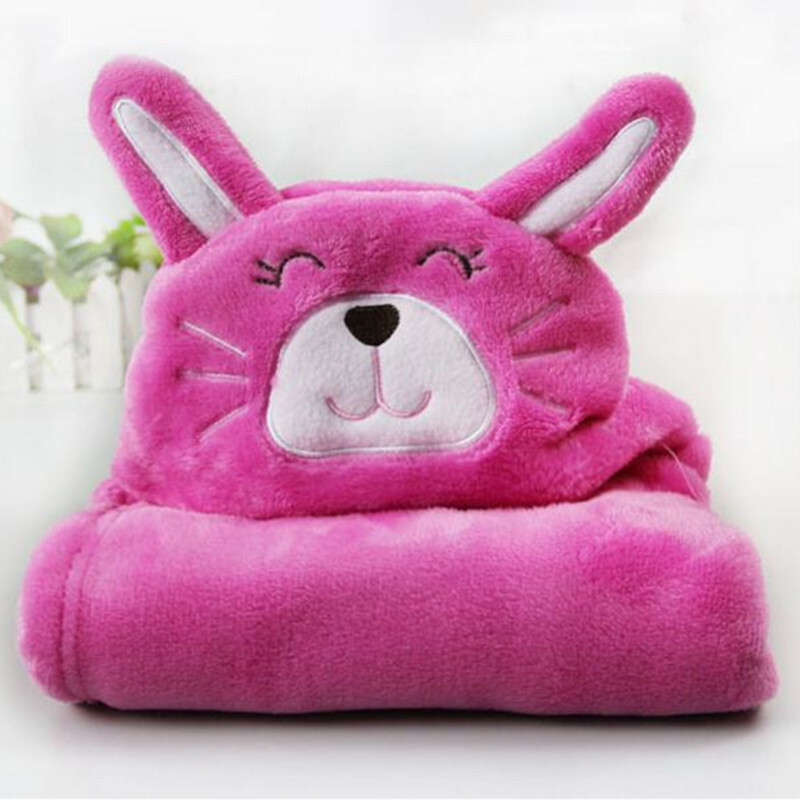 Material: Cotton . 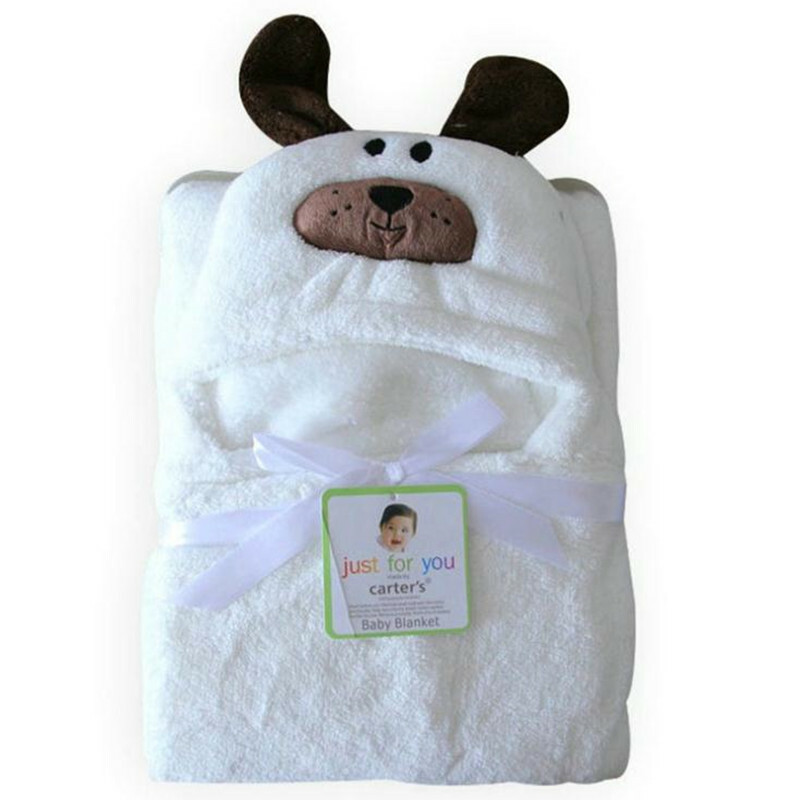 Animal baby towel for your baby to keep warm after the bath. 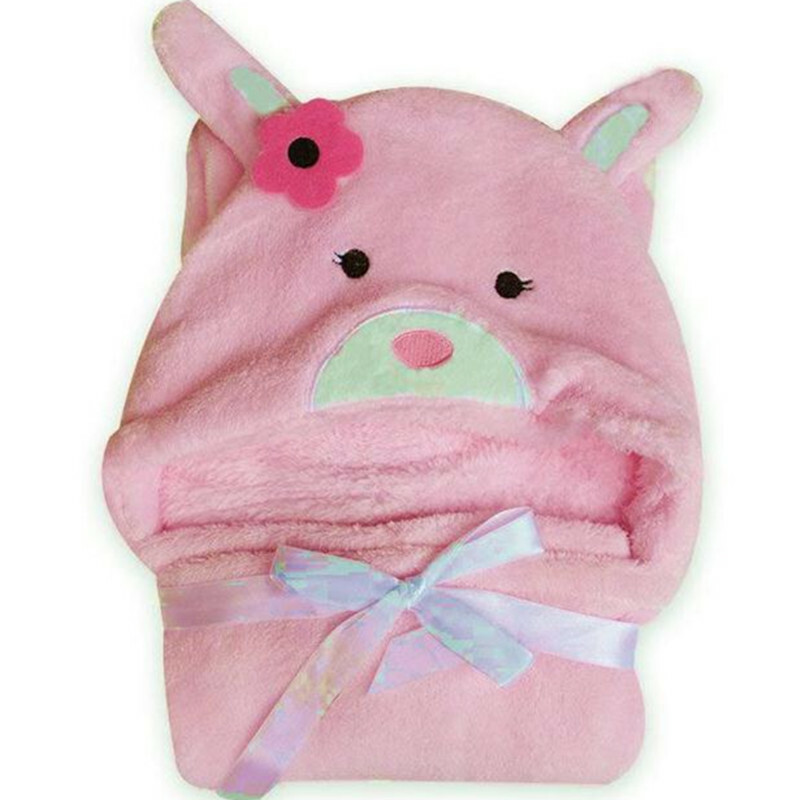 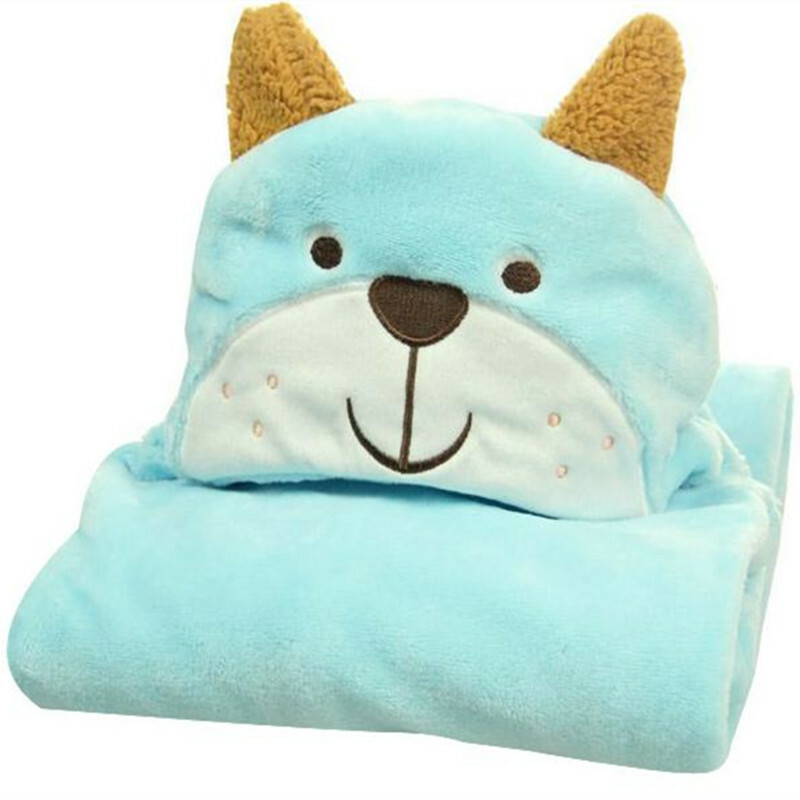 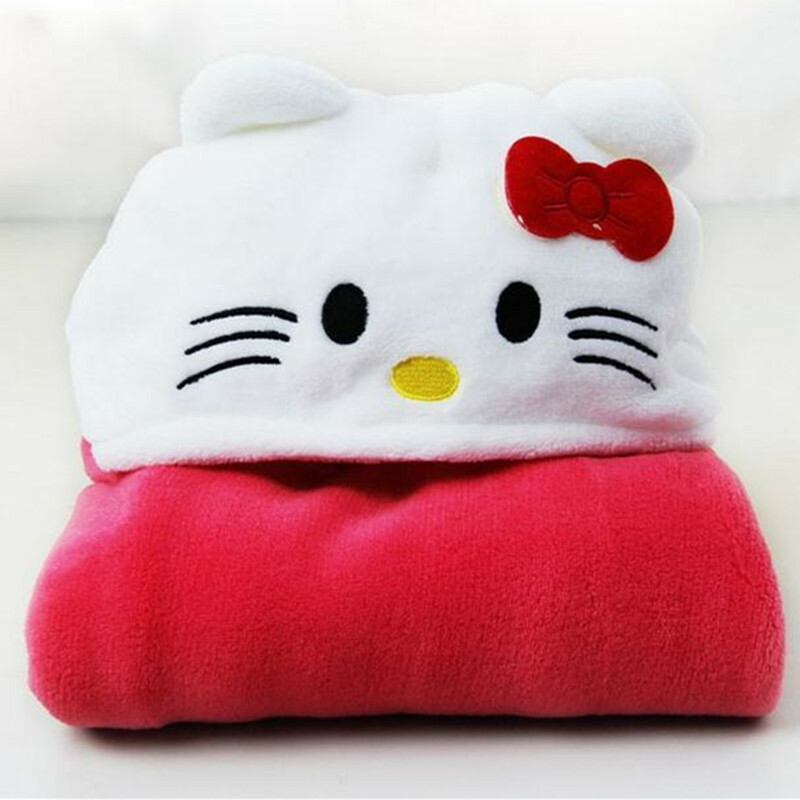 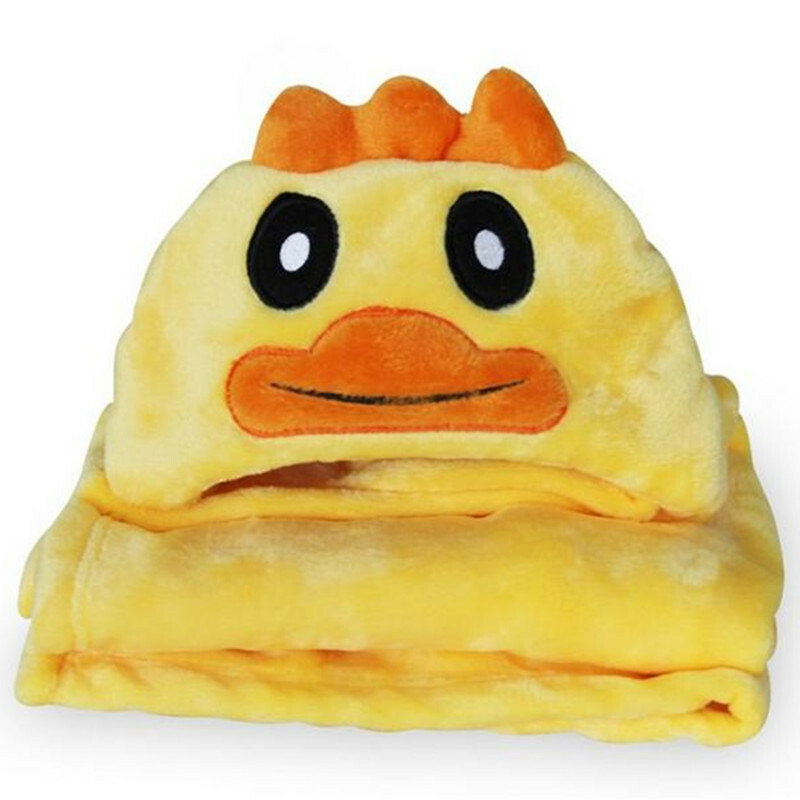 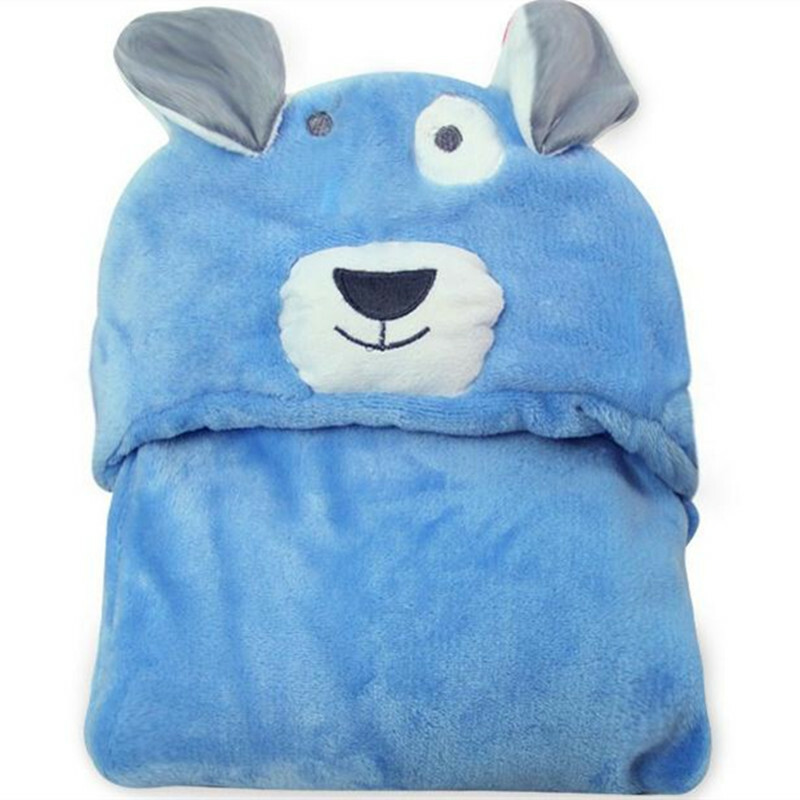 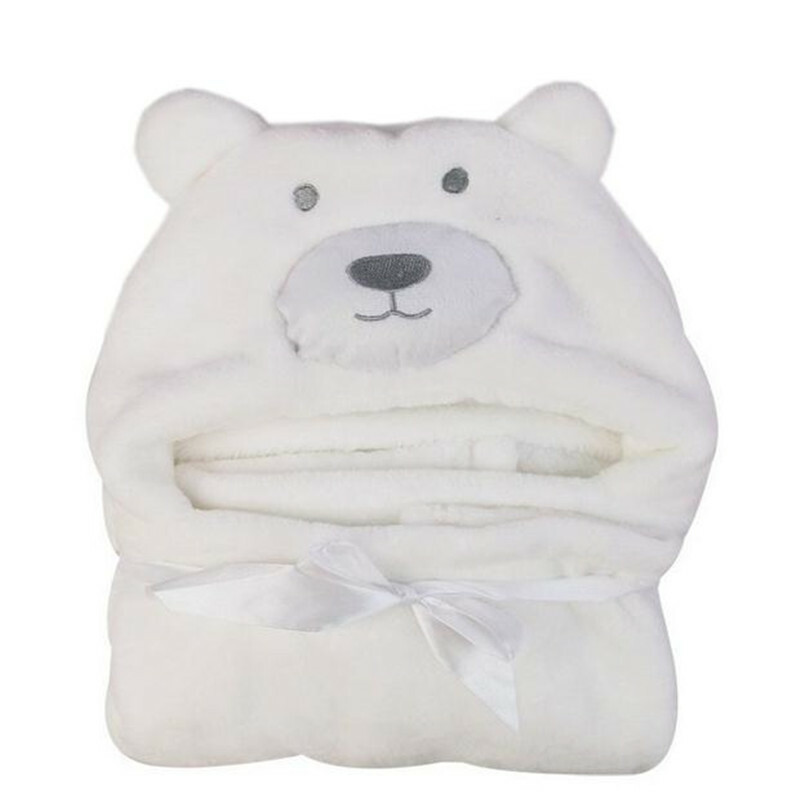 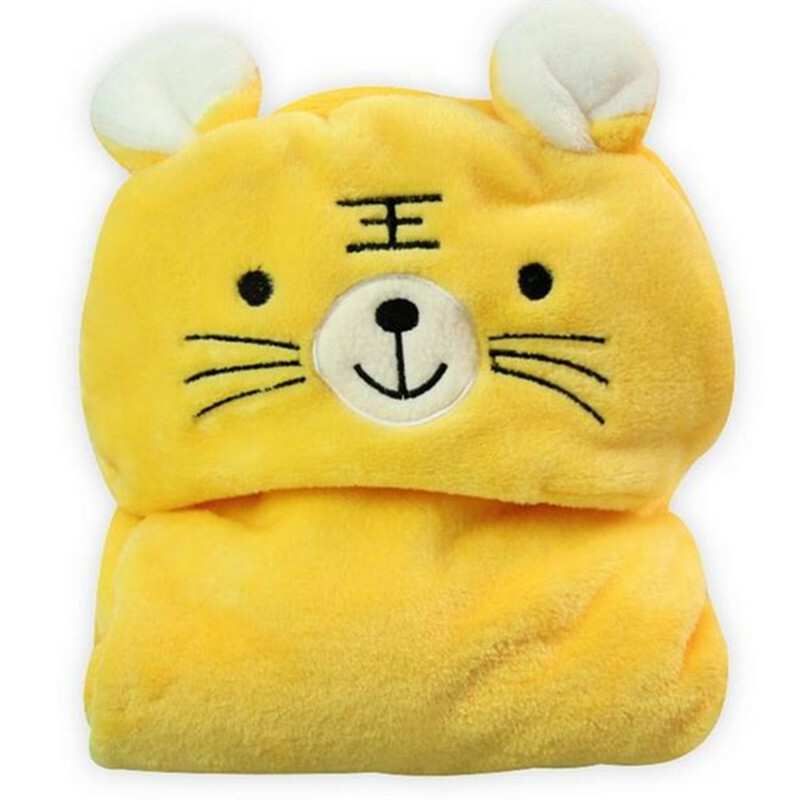 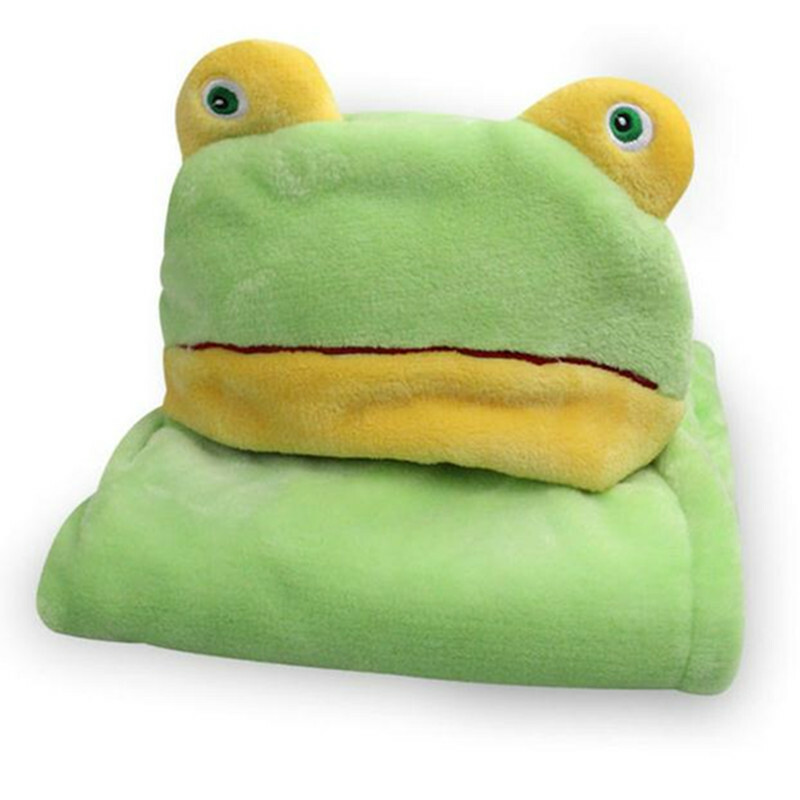 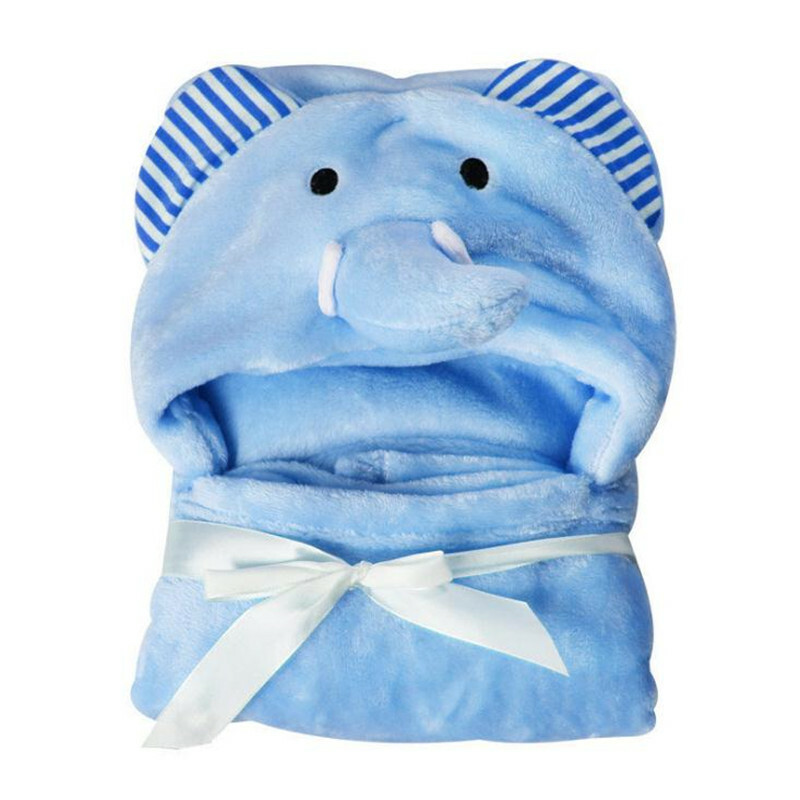 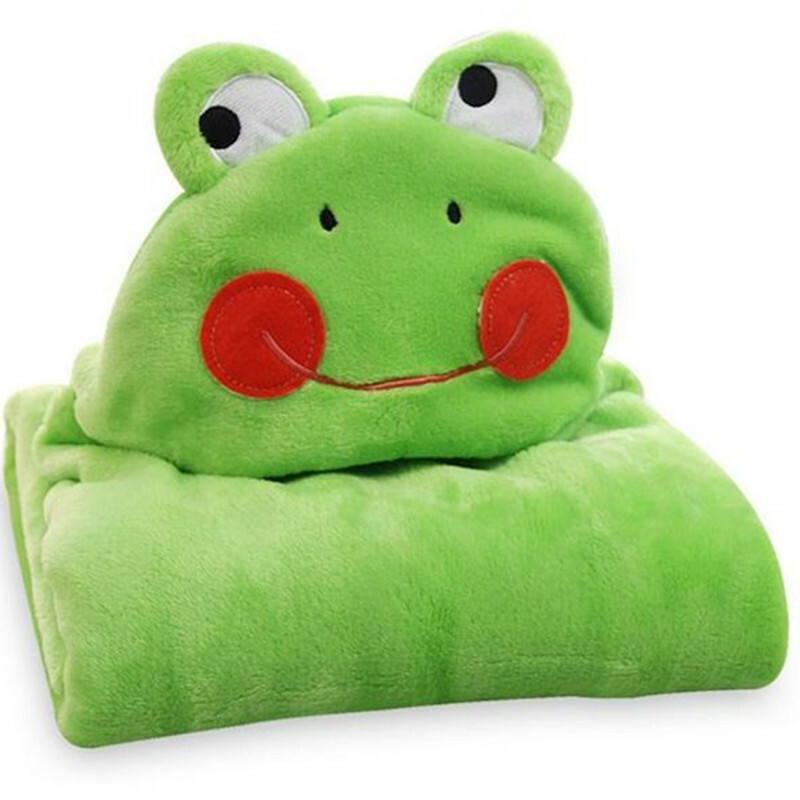 This baby towel is suitable for your baby aged 0-6 years.